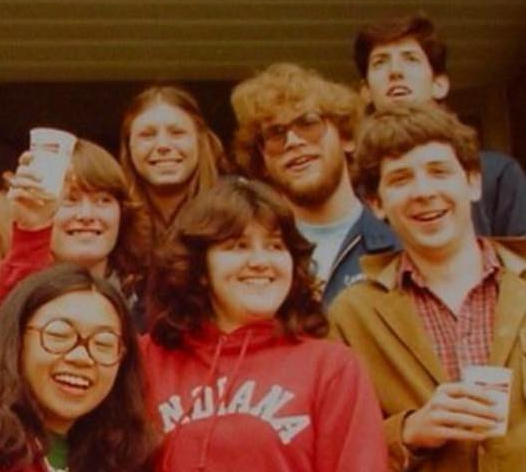 The Collegian Alumni Interest Group is looking to fill four seats on its Board of Directors. Each involves a three-year term, beginning in the summer of 2017. 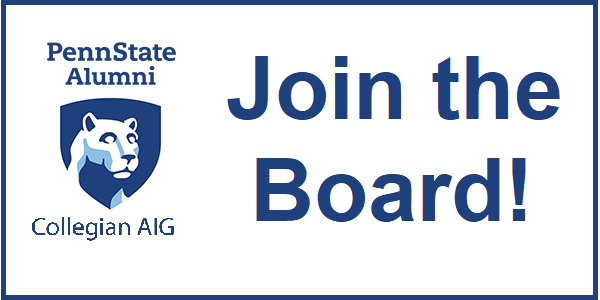 ELIGIBILITY: Anyone eligible for membership in the Collegian AIG — meaning anyone who once worked for The Daily Collegian — is eligible for election to the board. You must also be a member of the Penn State Alumni Association. RESPONSIBILITIES: Members participate by telephone in periodic, hour-long sessions and in an annual meeting held in State College. In addition, members are expected to serve on committees that further the work of the board. HOW TO APPLY: The Nominating Committee will advance a slate of candidates; to be considered, contact committee chairman Greg Rubin at grubin38@gmail.com by May 15. Please include information about what you did for the Collegian, your graduating year; a resume or summary of your work experience, including your current position; and a paragraph explaining why you would like to join the board. We worked hard and we played hard. Reconnect with fellow alumni and be part of leading the Collegian Alumni Interest Group into the future.